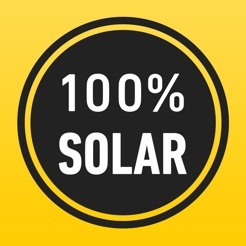 SunPort™ is the world's easiest way to demand solar. 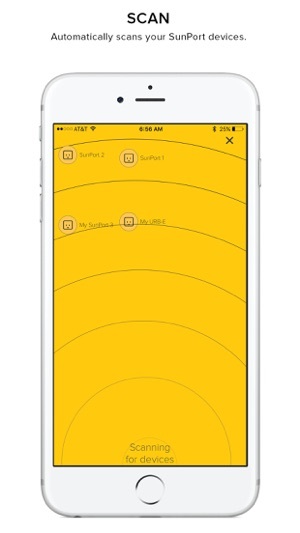 This app, used with the SunPort solar delivery device, lets you access solar energy wherever you plug in. 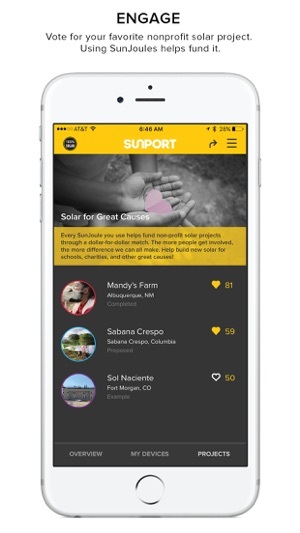 The SunPort app enables users to refill their devices with SunJoule™ solar credits and view closely related information, including the solar farm where the SunJoules were generated and the nonprofit solar projects being supported. 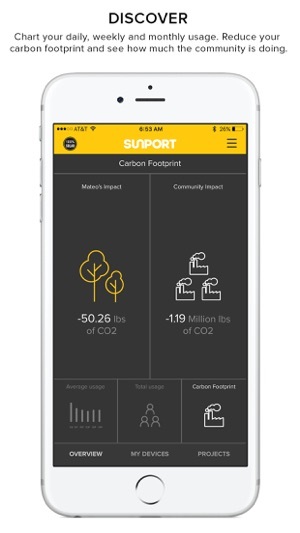 The app also displays energy data for the device being powered and lets users view their personal usage and impact statistics. Some features require Bluetooth 4.0 and a working internet connection. I love the idea and supported the Kickstarter. I have four plugs and may buy more in the future. 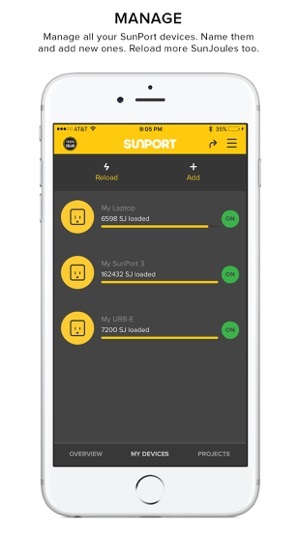 The latest update allows you to change the name of the Sunports, which is great because I regretted the original names. One feature I would love is to redistribute the sun joules among my own ports. Right now I have one that's -20K but another that has over 100K. 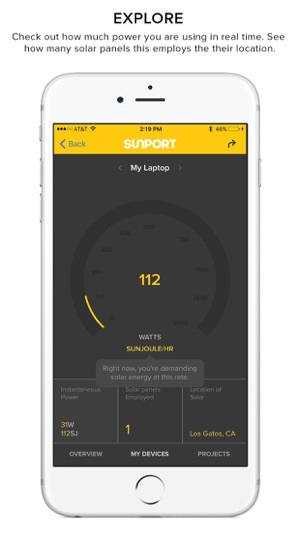 I love the idea behind the SunPort but I'm not convinced it works as well as it should. My port frequently flashes red even though I'm on the unlimited plan. I don't think the spot connects to plug as often as it should. Seems like when I open the spot is connecting for the first time. Also frequently forgets my name and record of usage. Takes a while to come up, if it ever does.